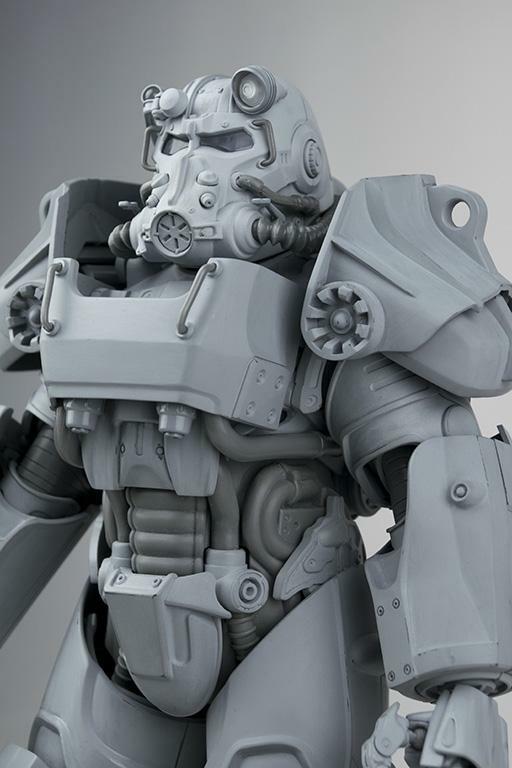 The official Fallout Twitter account posted up a few new preview images. 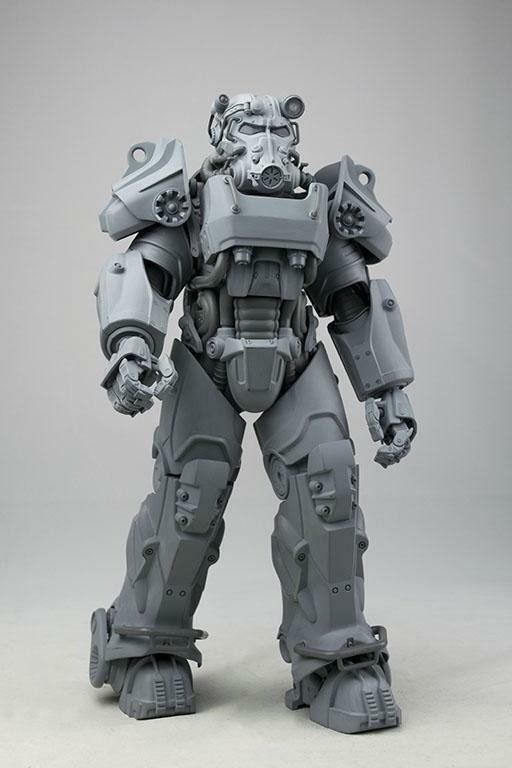 It shows off the prototype of the ThreeZero Fallout 4 Power Armor 1/6 Scale Figure. The figure is unpainted at this time. Expect further info very soon. We’ll have those new photos and info as it becomes available. For now, you can see these preview photos by reading on. Amazing. 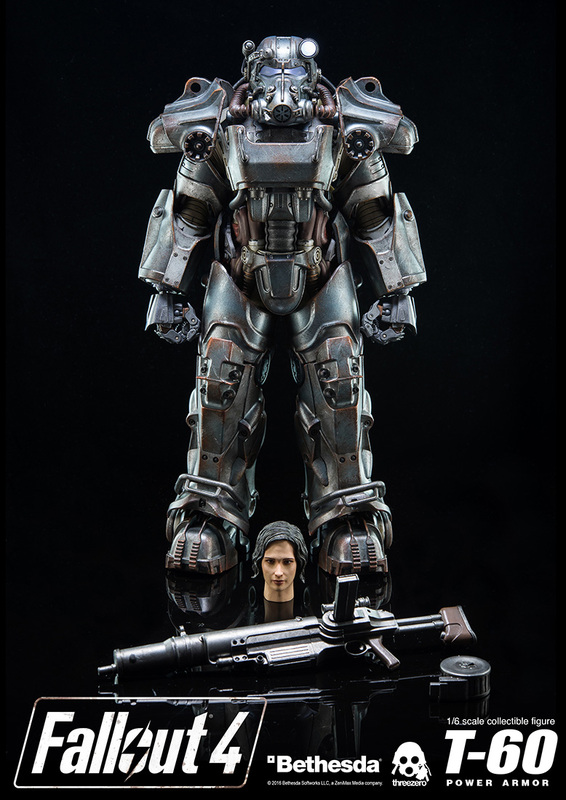 I want this but I fear the cost. way too much for me. Funko's legacy version will have to do. Oh, yes, I'm buying that. 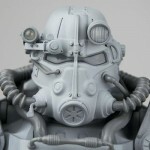 Can't wait to see the T-51 too! 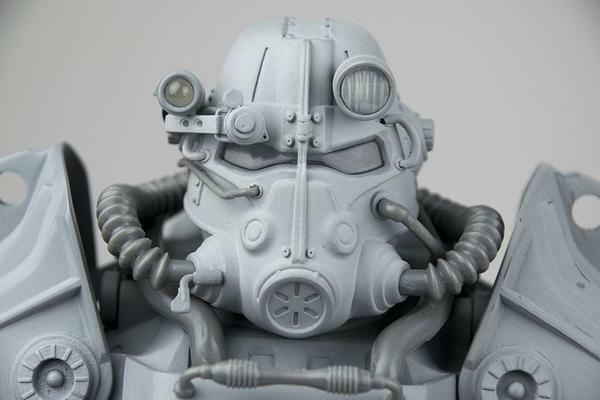 Nice review, really making me regret not buying the T-45. Well, the T-60 reg and the T-45 are very similar, so I guess it is not too bad if you missed the first one. But I understand your feeling...I missed the T-45 Ex (really wanted that minigun!) and I was annoyed about it. One of my favourite games! 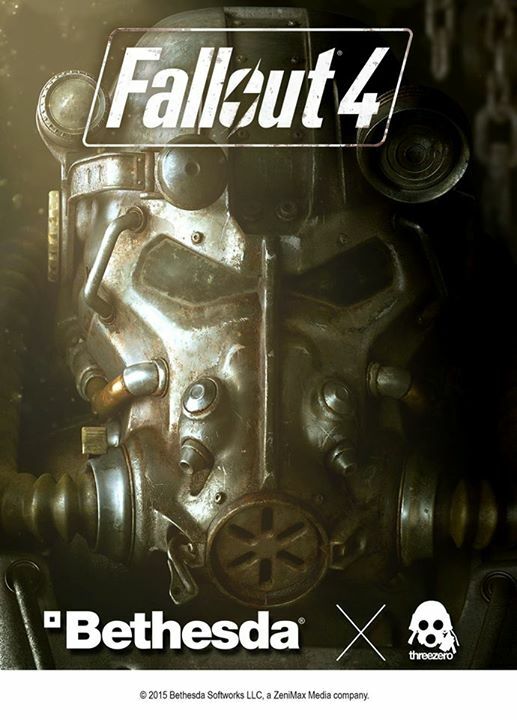 I love Fallout 4. I'll need to miss this though due to the price which is pretty disappointing. Looks awesome. 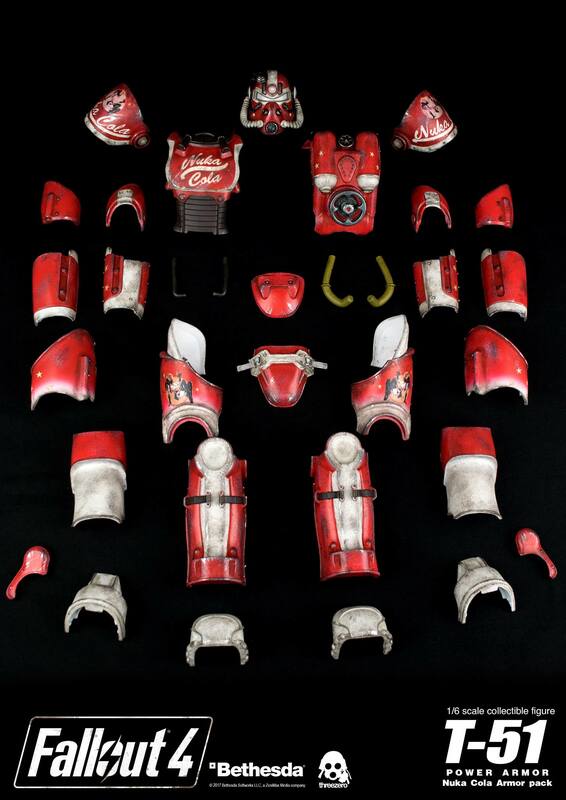 the T-60 armors are insane. 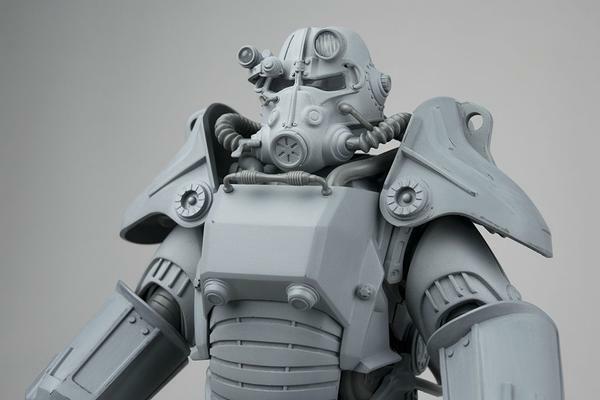 I'm a fallout fan but the T-45 armor always looked too bland for me. (i didn't even buy the small action figure version). This one is a BEAST though...and the Atom cat...WOW. I don't even want to know the prices...lol..i'm sure they are well beyond what i want to spend. Thanks MarlAoutat. 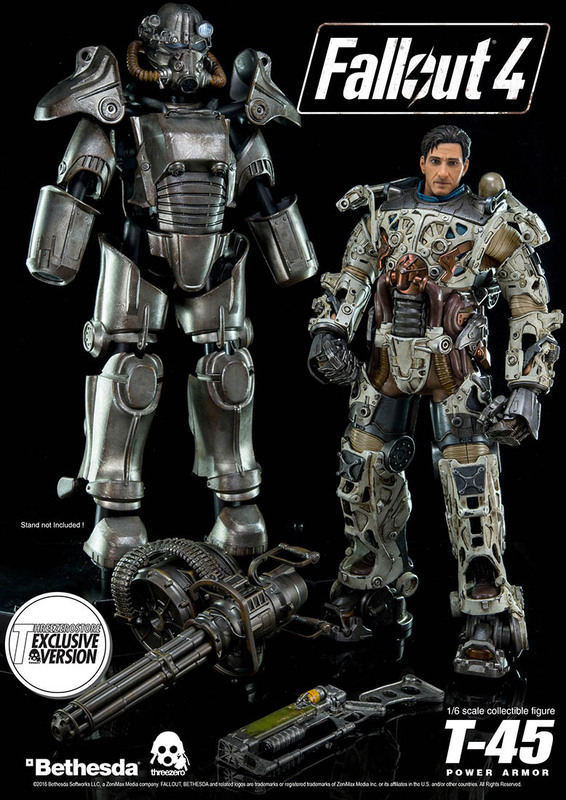 I'm regretting not picking up the Atom Cats exclusive and trying to get the regular T-60 later now, so nice looking. it's sold out as well...and i was glad. This is the EXACTLY the type of thing i need to be able to resist and NOT buy..haha. Actually makes me want to go home and play the game some more. I'm not finished and didn't do any of the expansion stuff yet either. sometimes i really hate this site because now i want this thing.. 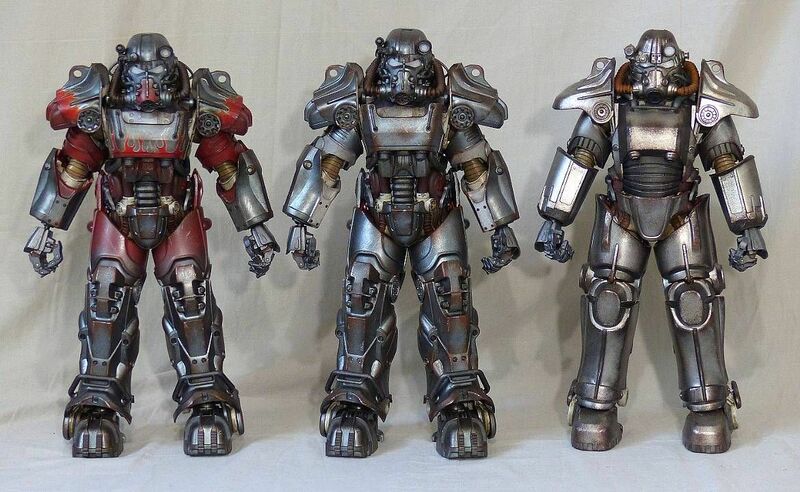 If they do the Railroad T-51 I don't think I could resist. Wish they'd do a weapon pack so you can use whatever weapon you want without buying every armor. these will look awesome on display! 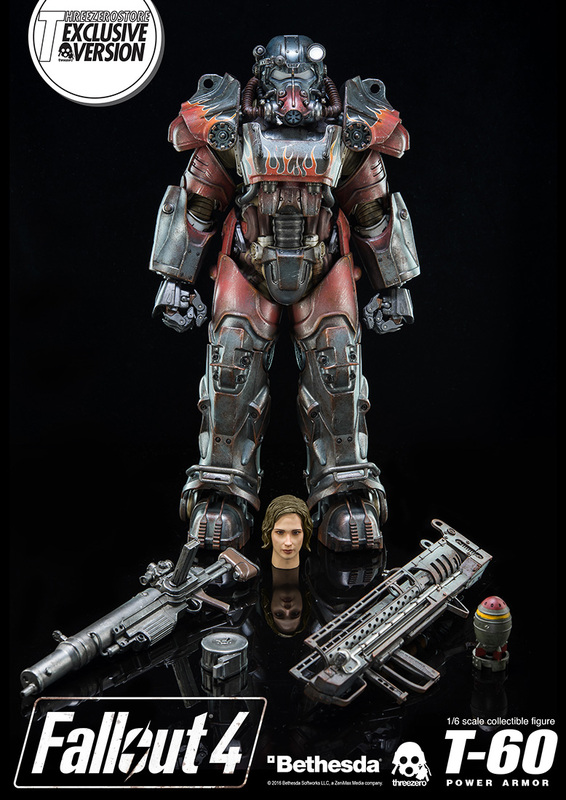 Edit: I just noticed the power armour frame in one image, I wonder if they are going to sell that? 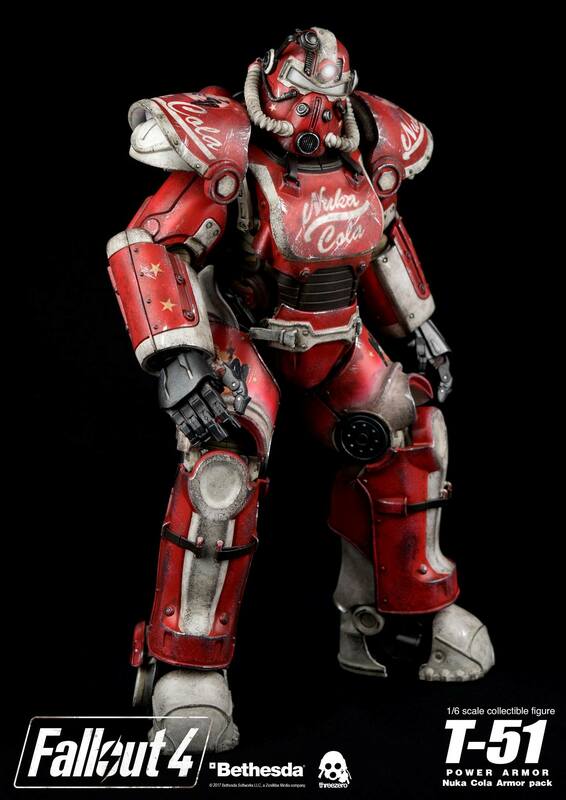 That Nuka Cola pack is awesome!